Most items on Next.co.uk are available for click and collect service with no extra charge. You can choose any eligible item from the website and request to have it delivered to the nearest Next store, and if you place your order before 10 pm, it will be delivered on the next business day. Most items are eligible for click and collect, and if your order is eligible, you will see the store delivery option in the Delivery Details section on the checkout page. 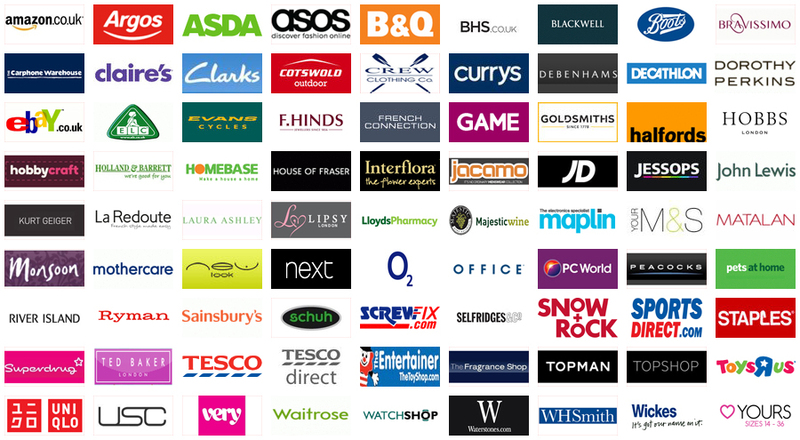 Not all Next stores participate in click and collect services, but there are 500 participating stores throughout the UK. If the store nearest you isn’t listed, it doesn’t support click and collect service, although it may support it in the future as the list of stores is growing. You can choose a different store for your delivery until your nearest store begins participating. On the order checkout page, simply choose “Find a Different Store” to choose the best location. The nearest stores are displayed on the page when you enter your delivery address in the form, and the approximate shipping time is displayed next to each store. Next.co.uk customers with flexible accounts are eligible for click and collect service, but they must make a credit or debit card payment in full for the first purchase. This payment is required for security reasons only on the first purchase for flexible customers, and credit and debit card customers must make a payment in full for every order. Next.co.uk doesn’t accept eVoucher or gift card purchases for click and collect service. When you create an account with Next.co.uk, you have the option to provide a phone number, email address or both. Depending on the information you provide, Next.co.uk notifies you that your order is ready to be picked up by phone or email, and you can specify your preference when you pay for your order. All orders are available for pickup after 12:30 pm the day after they are ordered. To pick up your order, you must bring some form of I.D., such as a driver’s license, utility bill, bank book, passport or I.D. card. You also must bring proof of your Next account, such as your Next Directory billing statement or Next member’s card. Click and collect orders are held at the Next store of your choice for 14 days before being sent back to the warehouse. While the click and collect service is free, uncollected orders receive a £1.75 restocking fee when they are sent back after 14 days. Some exclusions apply to click and collect orders. Deliveries are not made on Sundays, so orders placed by 10 pm on Saturday will be ready for pickup the following Monday after 12:30 pm. During busy sales periods, click and collect services are unavailable. Next.co.uk does not offer certain items for click and collect service, including prescription eyeglasses, wine, flowers, personalised photo gifts, any other type of photograph or photo art, made-to-order home décor items, upholstered items, paint, home appliances and bathroom signs. Some stores are unable to hold orders for large items due to space restrictions. Click and collect service may be temporarily suspended at some stores due to refurbishment or seasonal sales periods. Next.co.uk takes major credit and debit cards for click and collect orders, but American Express is not accepted at this time.